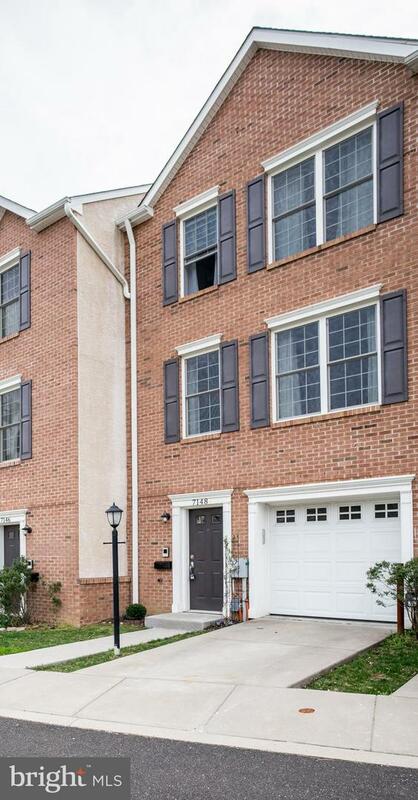 Welcome to 7148 Devon Street! 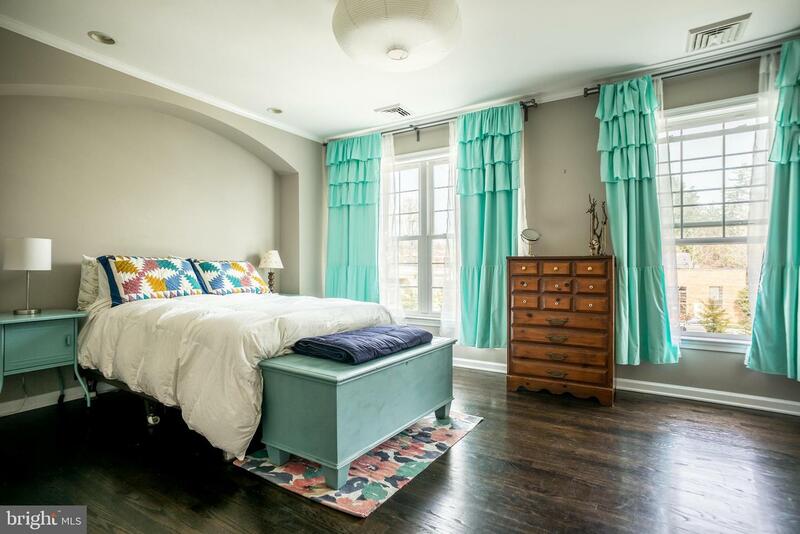 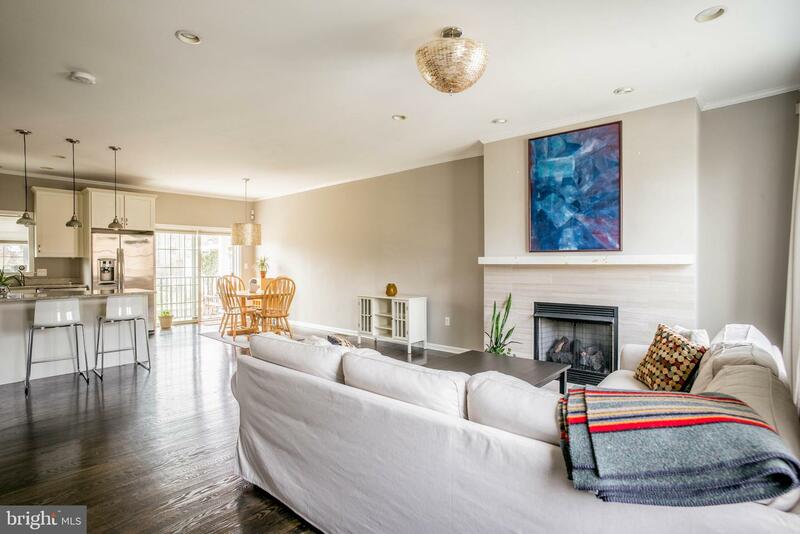 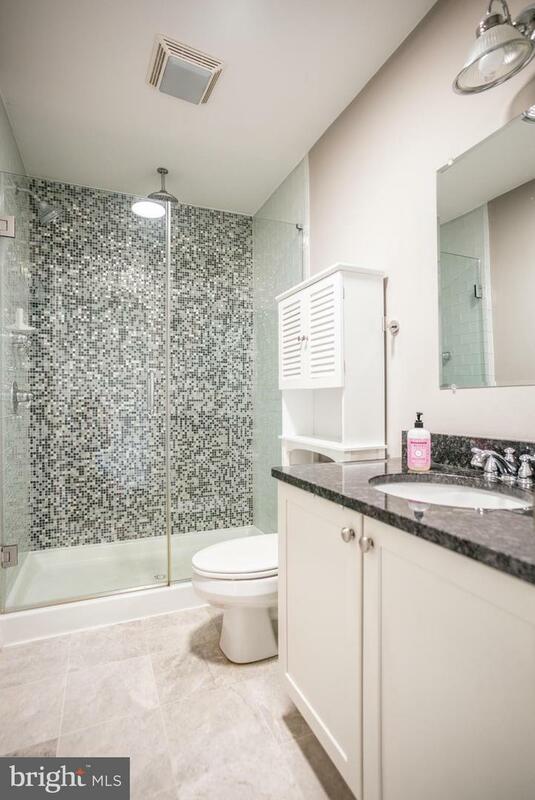 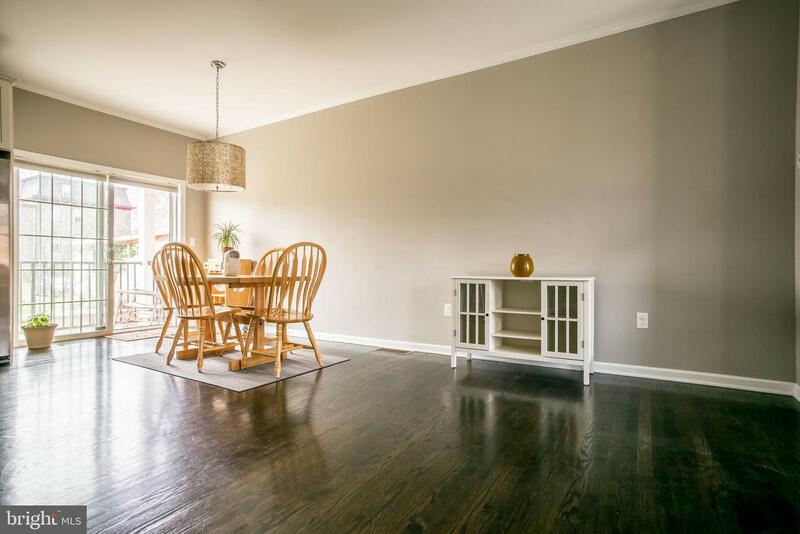 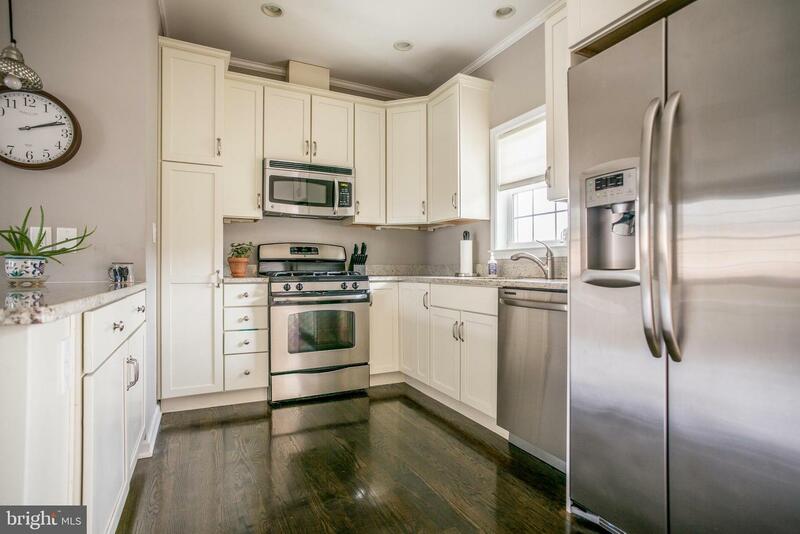 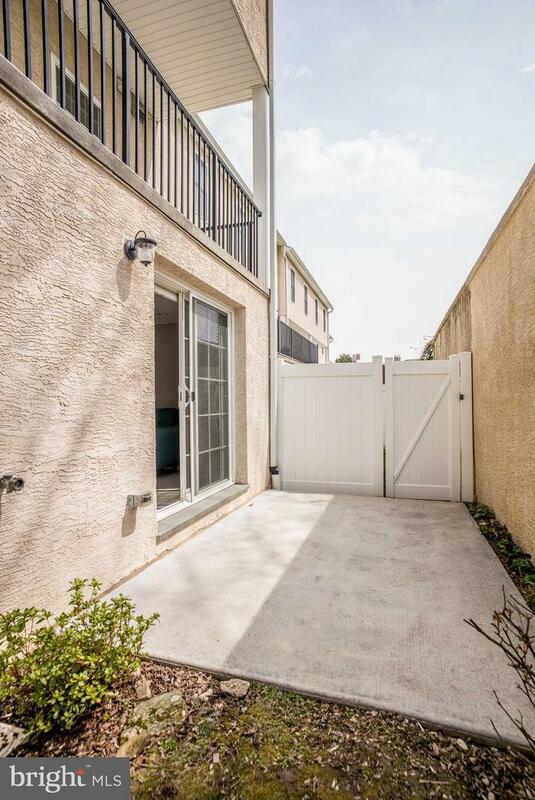 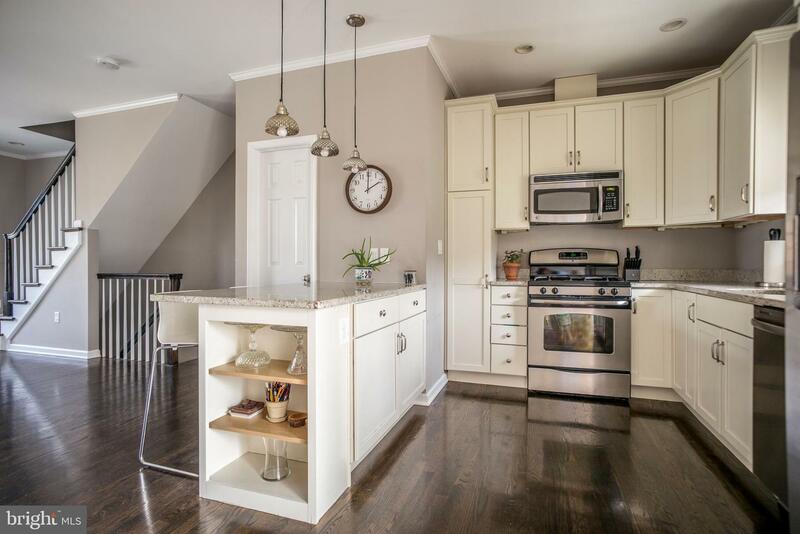 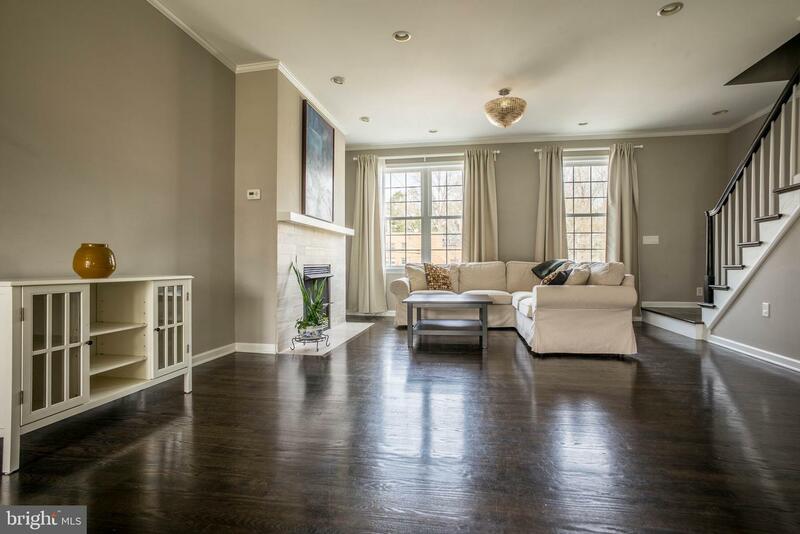 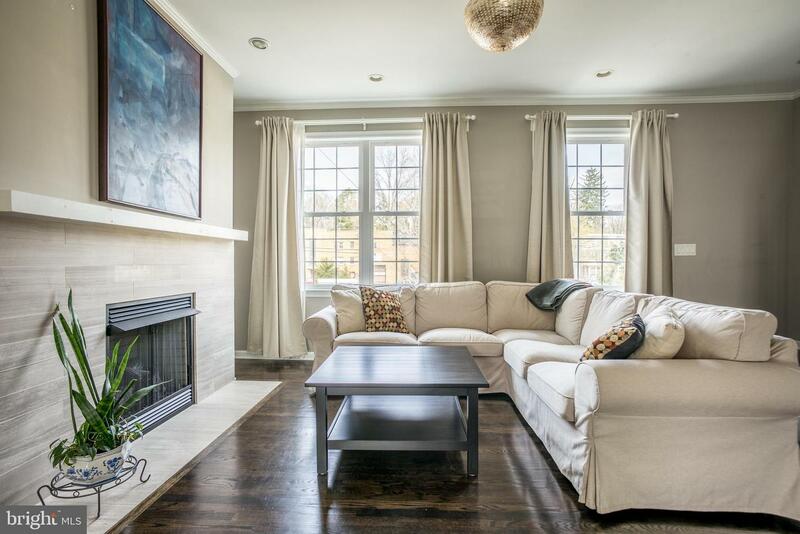 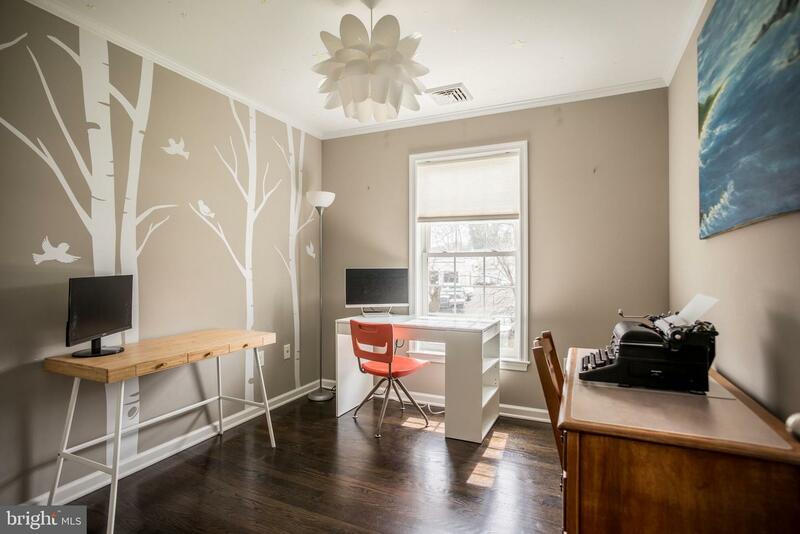 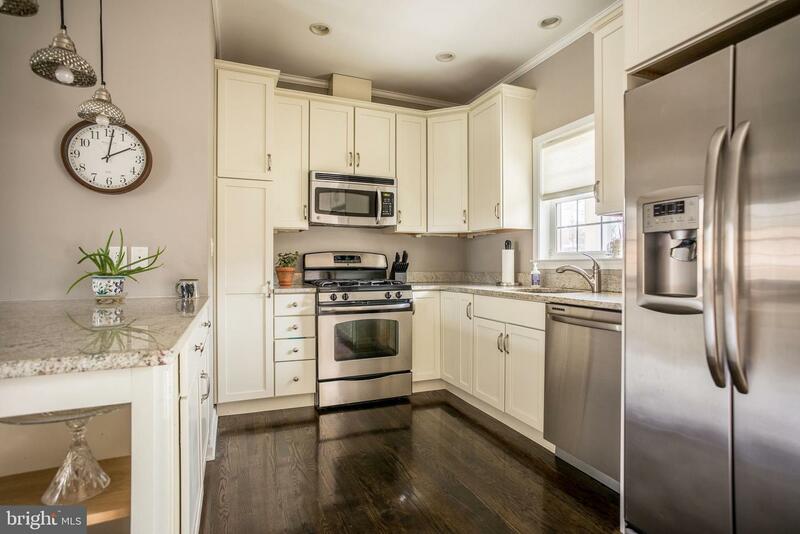 A fantastic, large townhome in Devon Village in East Mt Airy. 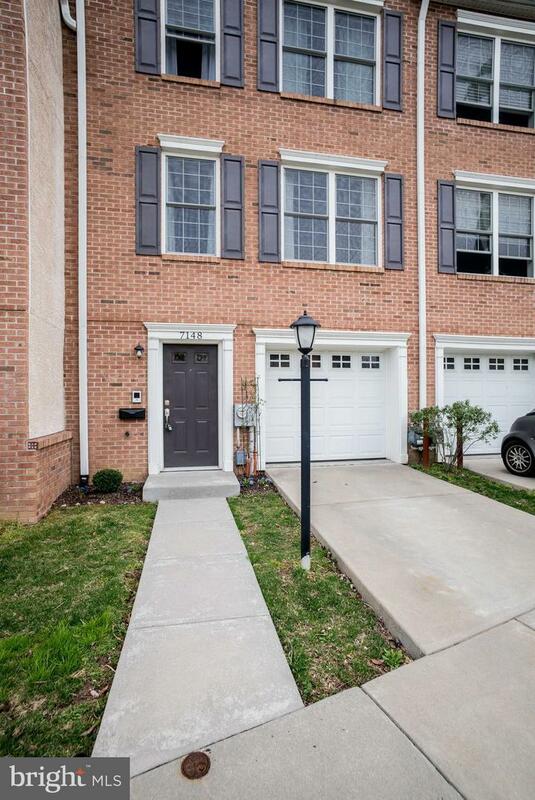 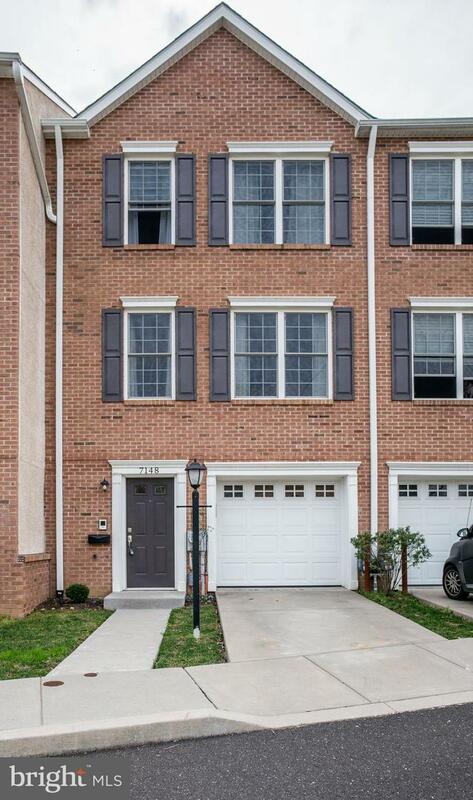 This spacious and inviting three bedroom two and a half bath home has a garage and driveway parking, and was part of the second phase of construction at Devon Village which means another three years of the original ten year tax abatement is yours to enjoy! 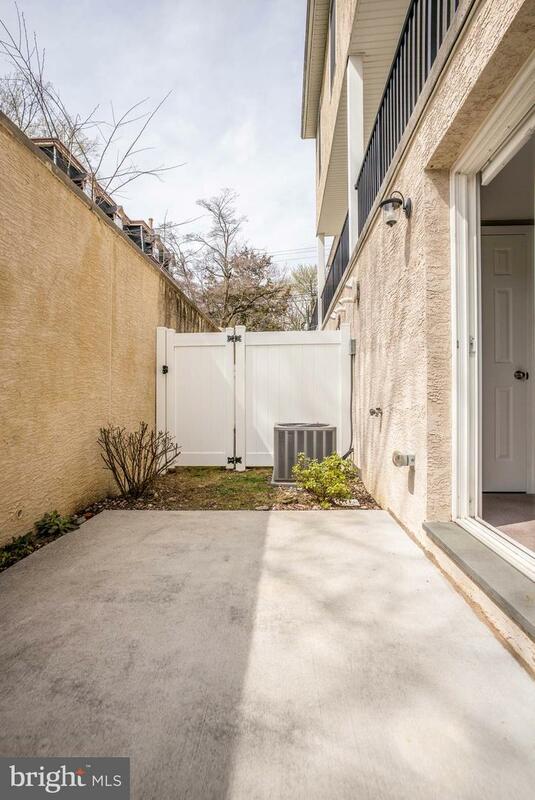 What~s more, the house is tucked in towards the back of the development, providing a bit more privacy than your typical city home. 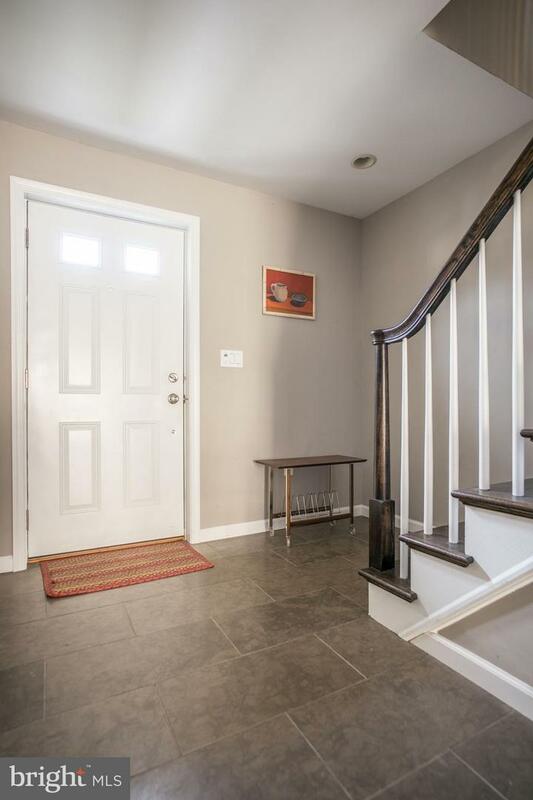 The first floor entrance is a tiled entryway, making rainy day boots or muddy paws a non-issue. 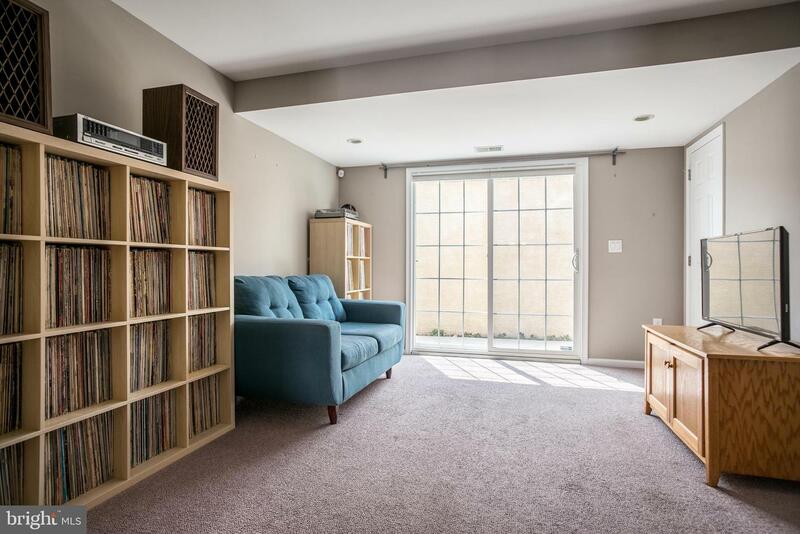 This first floor also provides access to the large 1 car garage, and large den with glass sliders that lead out to a private patio. 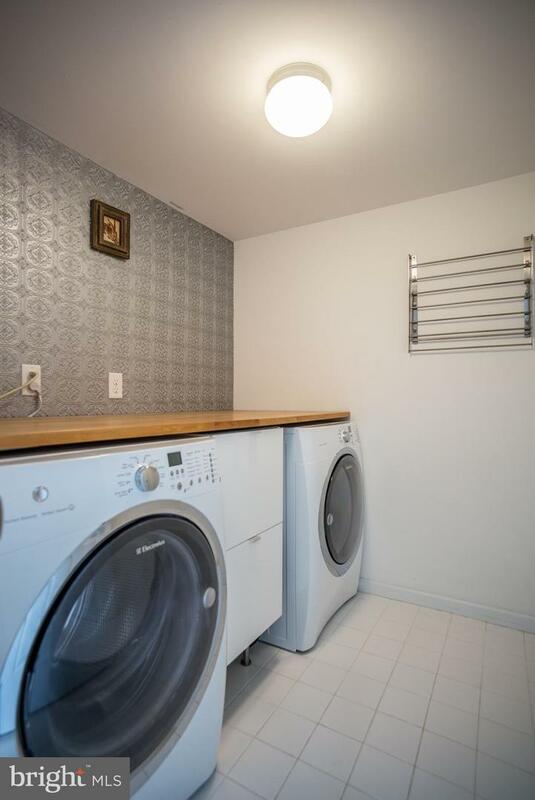 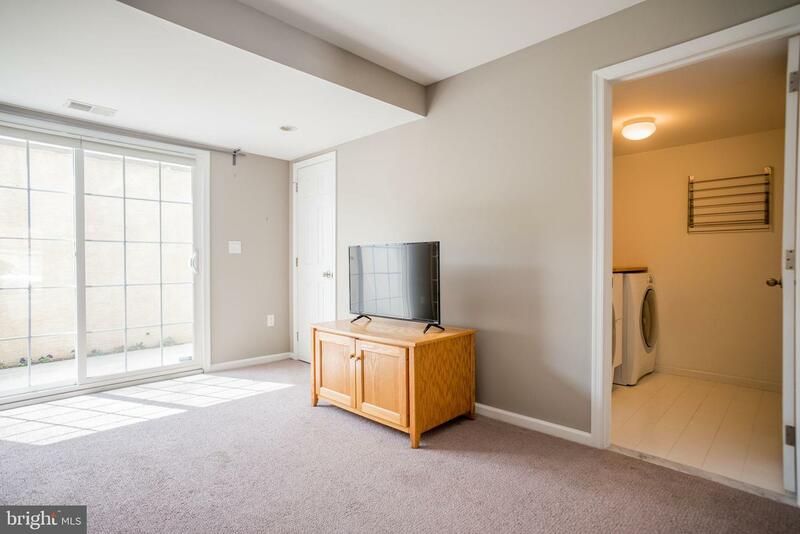 This lower level also features an amazing laundry room with folding table and drying rack, as well as a coat closet, and an additional storage closet. 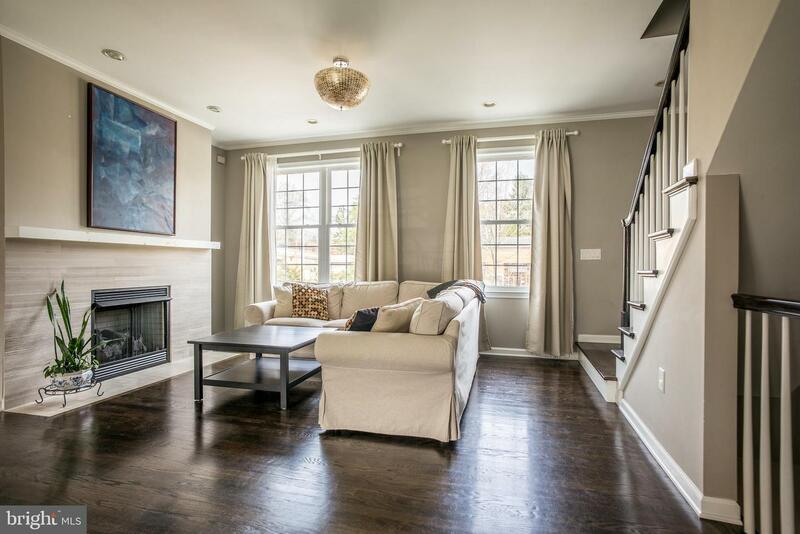 Upstairs you~ll find an expansive open concept living/dining space with high ceilings, gas fireplace, kitchen, and guest powder room. 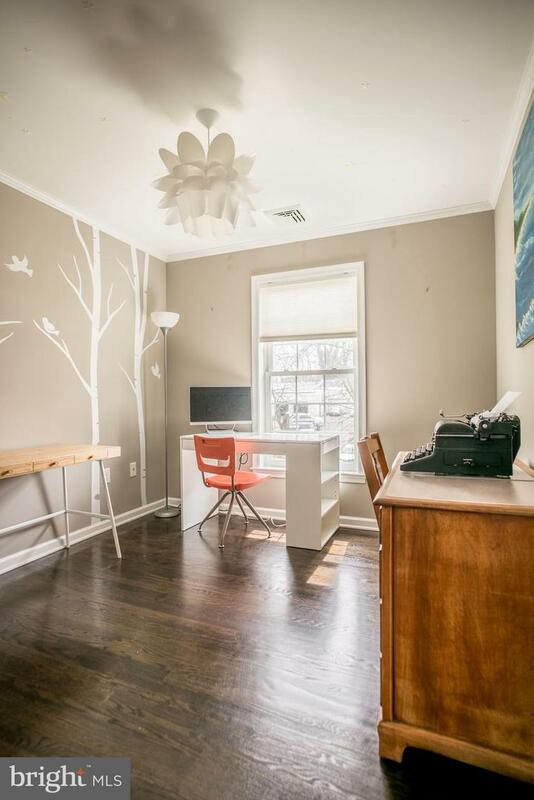 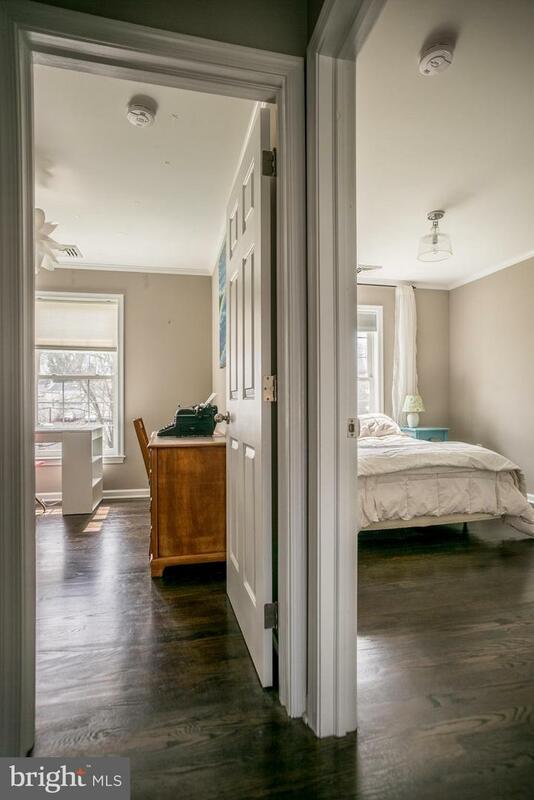 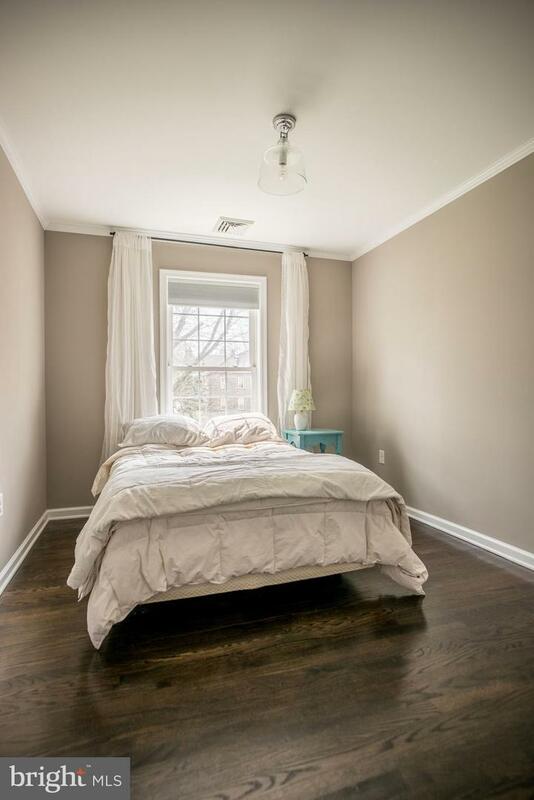 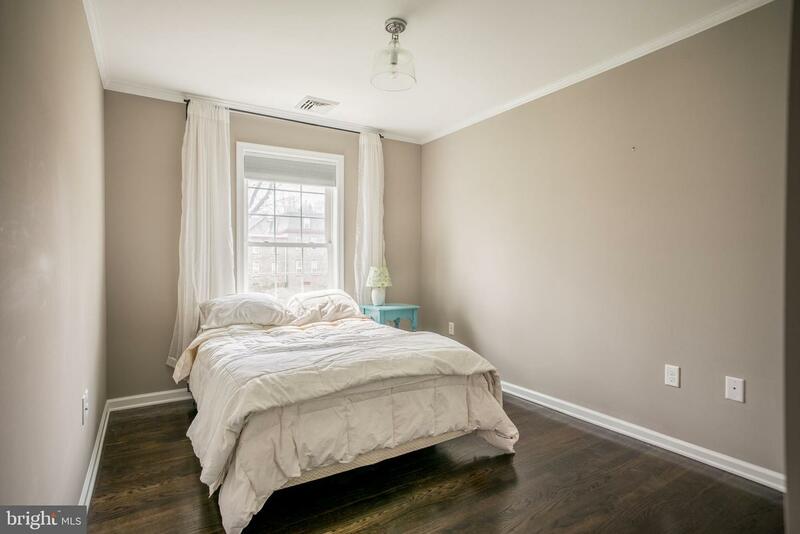 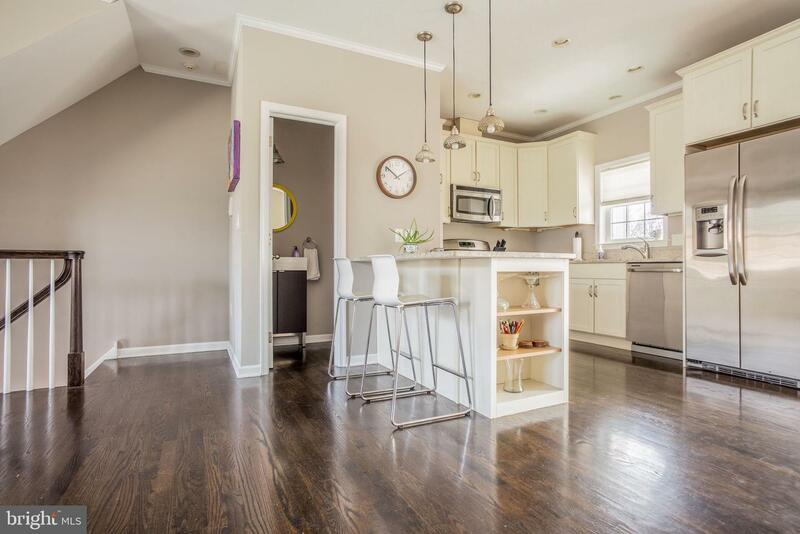 The entire floor has beautiful hardwood floors, crown molding, and recessed lighting. 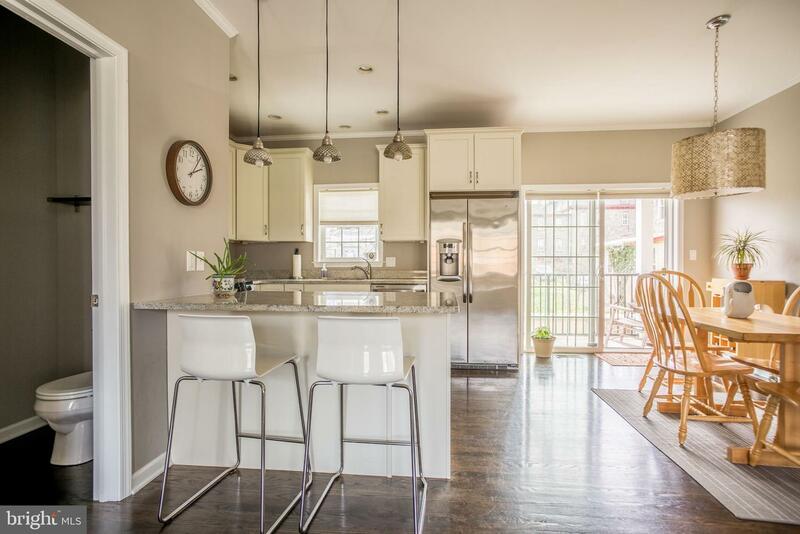 The kitchen has breakfast bar seating with pendant lighting, stainless steel appliances, granite countertops, and ample cabinetry. 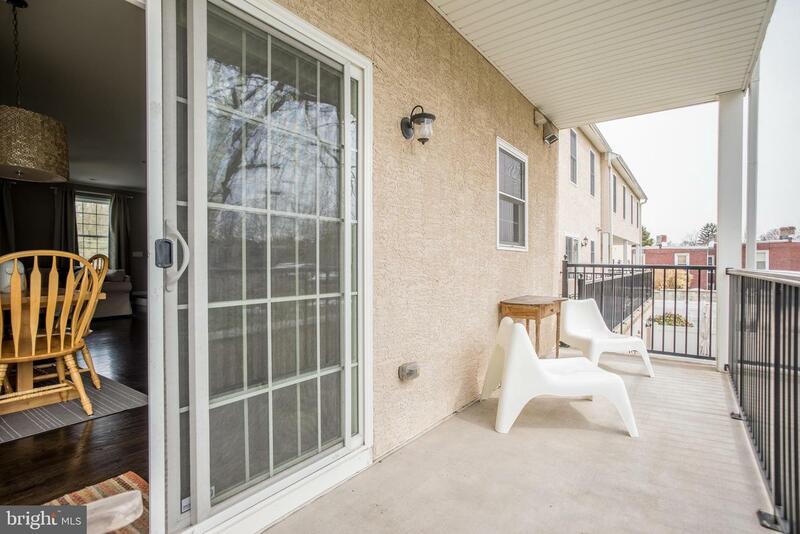 Sliding glass doors off the dining area provide access to a covered balcony, perfect for enjoying a glass of wine or a cup of coffee. 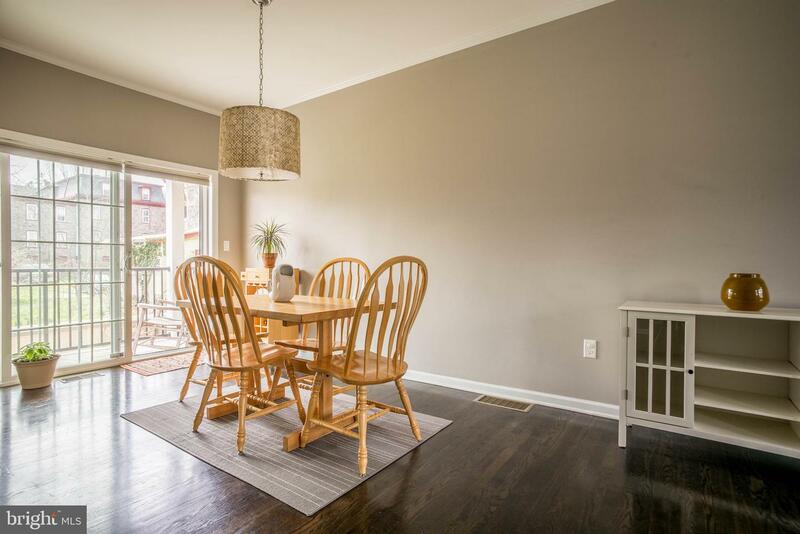 Upstairs on the third floor is where you~ll find the three generously sized bedrooms all with hardwood floors, natural light and the two full bathrooms. 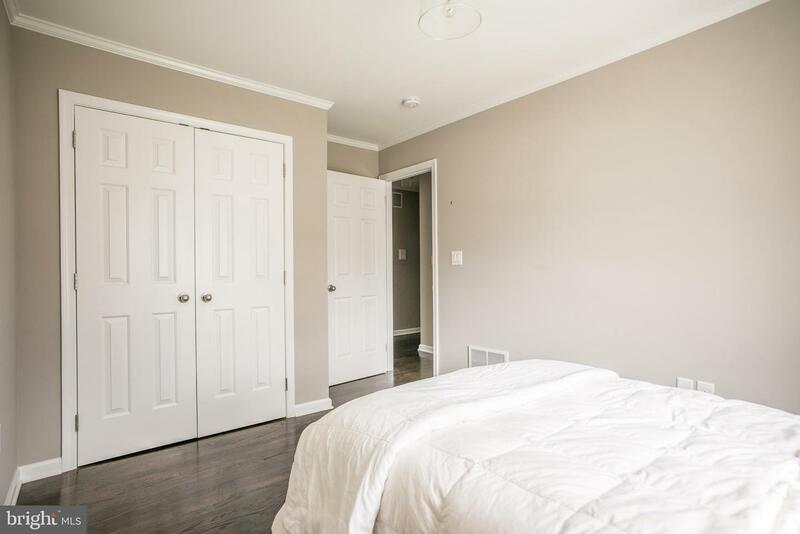 The main bedroom has two large closets and is adjacent to the first full bathroom with walk-in shower. 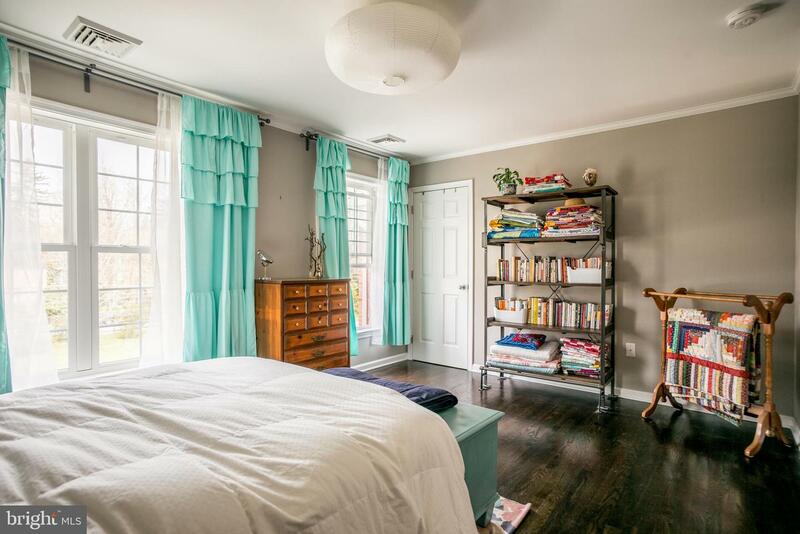 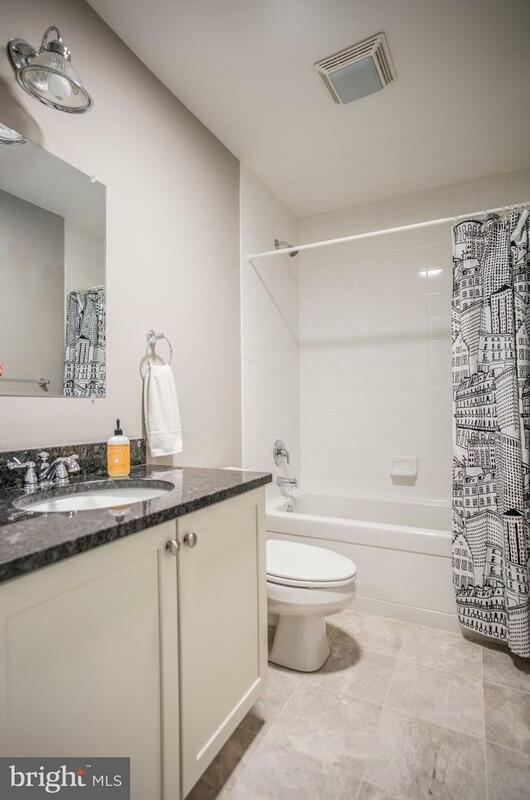 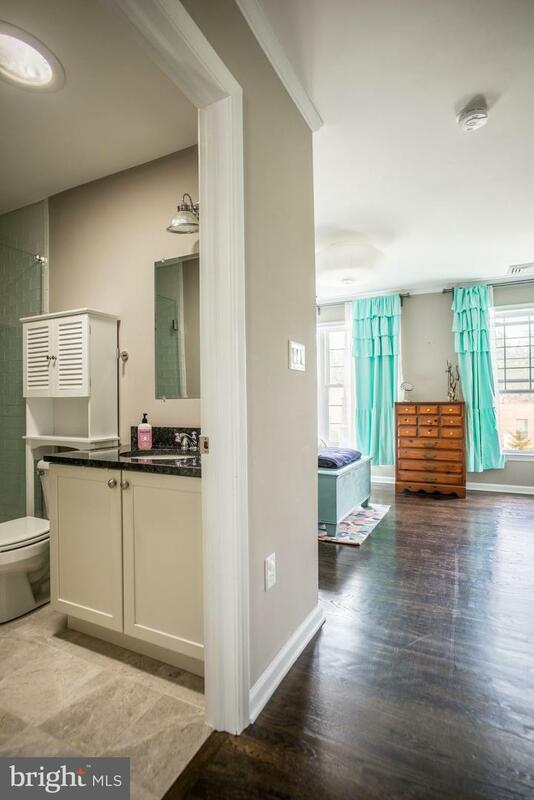 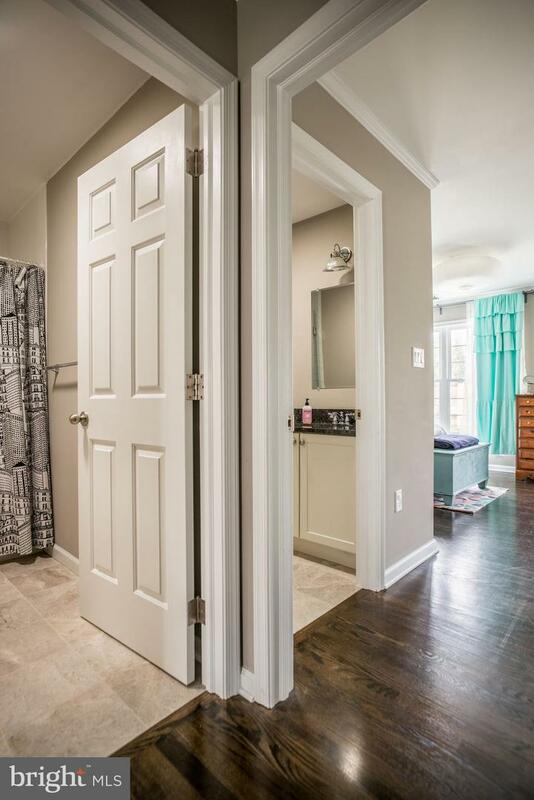 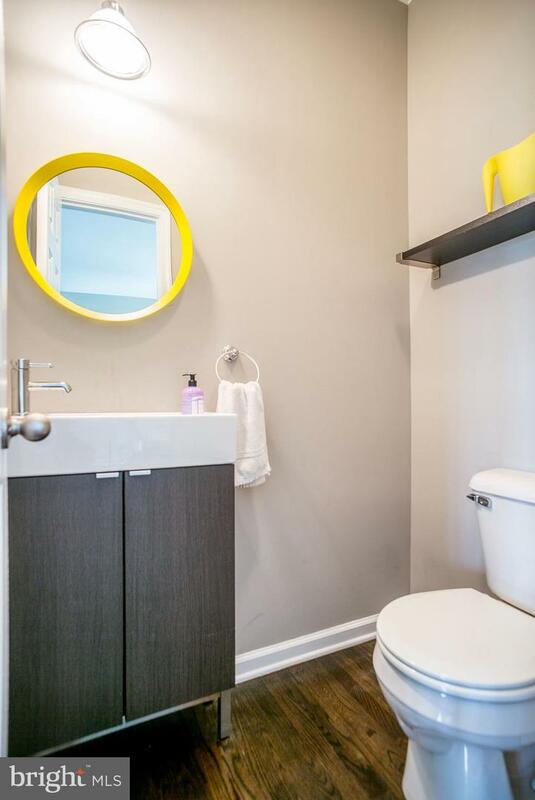 The additional bedrooms both have fabulous closet space, wonderful natural light, and are in close proximity to the second full bath with shower/tub combo. 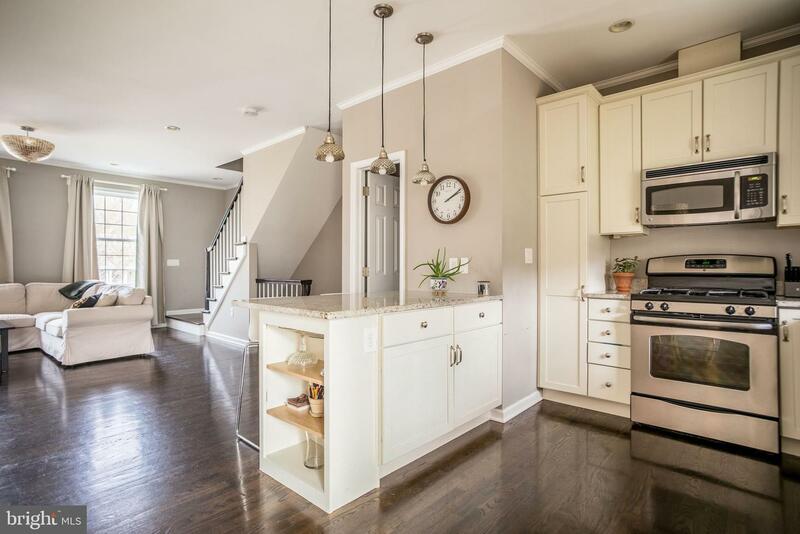 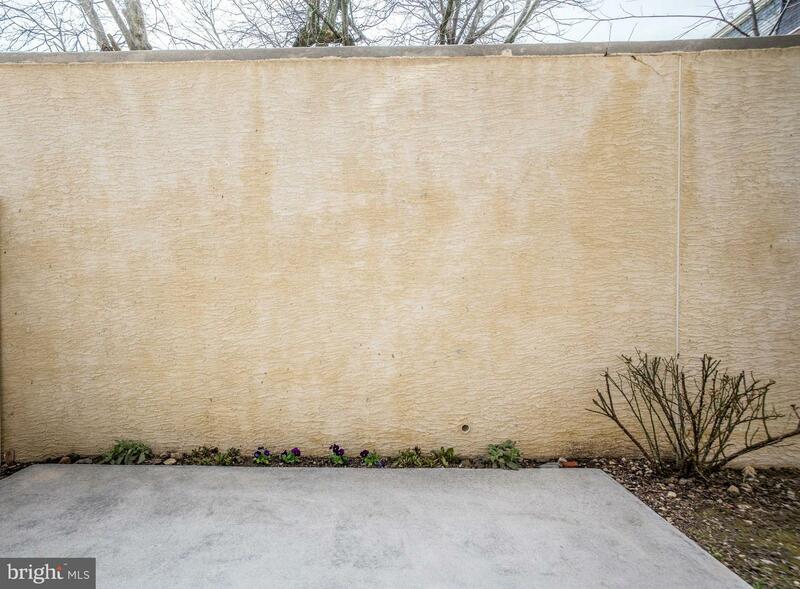 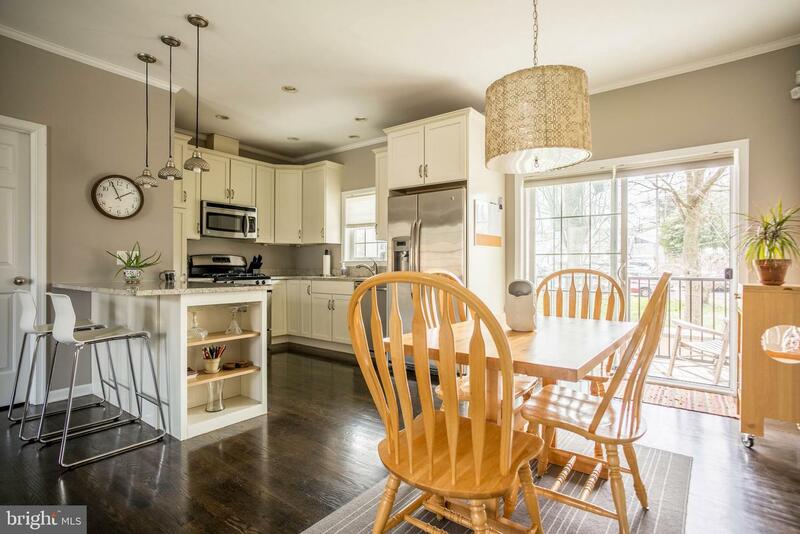 This meticulously cared for home is part of a sixteen home community free from all the typical old house issues found in many of our neighborhood homes. 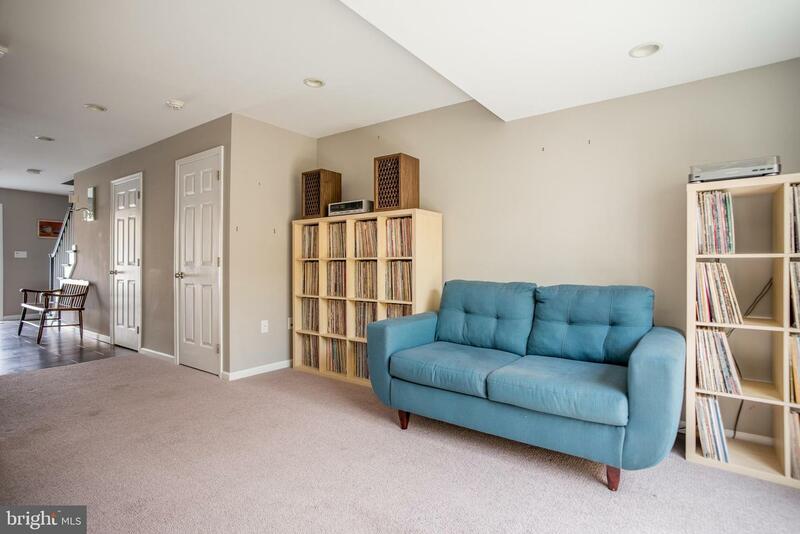 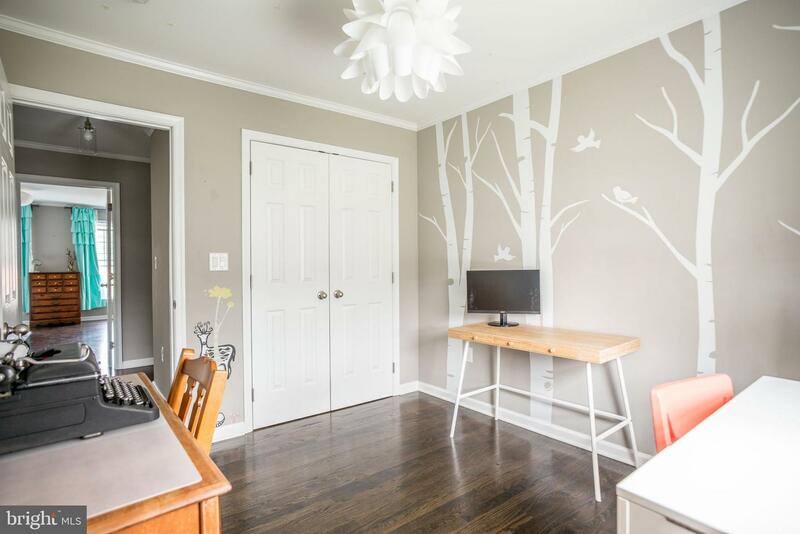 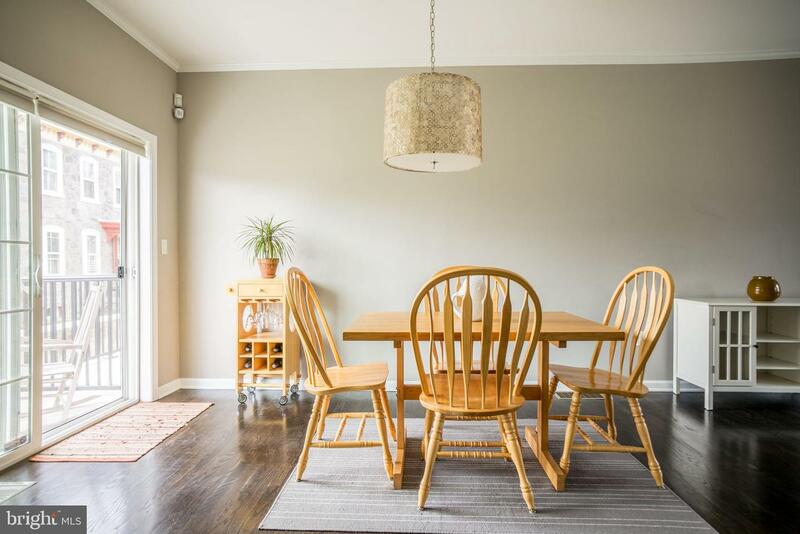 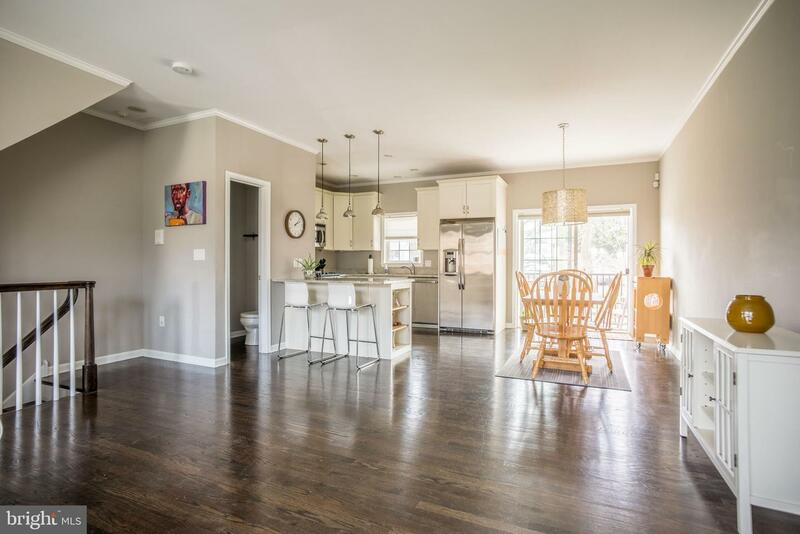 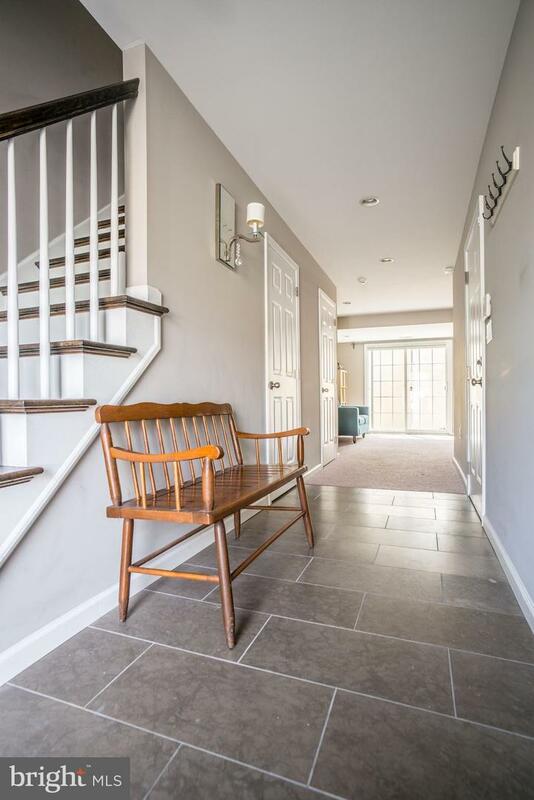 With a convenient location to all of Mt Airy~s offerings and a commuter~s dream with the Chestnut Hill East line minutes away, 7148 Devon should not be missed!